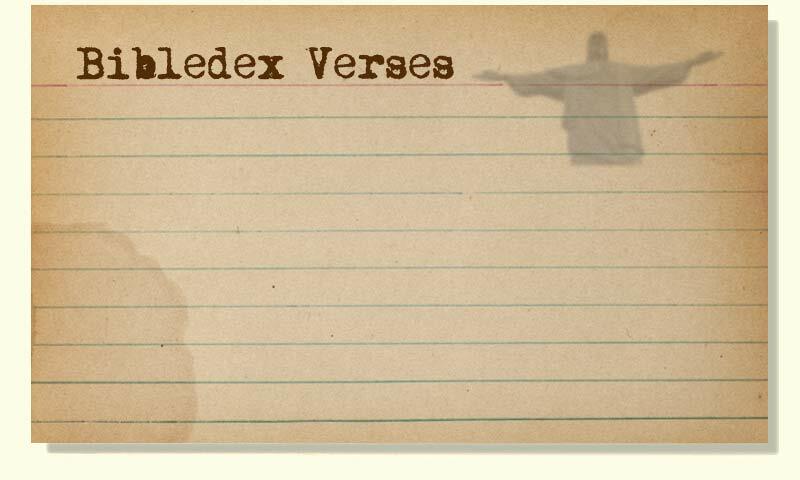 'Bibledex Verses' is a new series focusing on individual verses within the Bible. Like our original series about books, it's an academic and curious look at the texts. We cover many angles - history, geography, culture and theology. 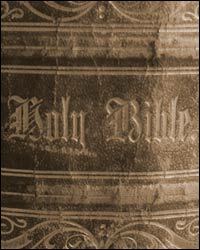 The series has been made possible by generous support and encouragement from Bible Society and University of Nottingham. However the videos remains solely in the hands of our academics and film-maker Brady Haran. Click for all the verse videos.